Another great home leased by Premiere Team Real Estate - A hidden 3/2/2 gem in a non-HOA, quite and peaceful area near major shopping, restaurants, etc. Less than 5 minute commute time from famous Kyle's downtown area eateries and less than 10 minutes to hospital, clinics, gas station, car wash, grocery shopping and IH 35. A short 27 minute drive from Kyle TX to ATX central downtown and 19 minutes to or from San Marcos. Move-in ready! New roof & Interior home recently painted. 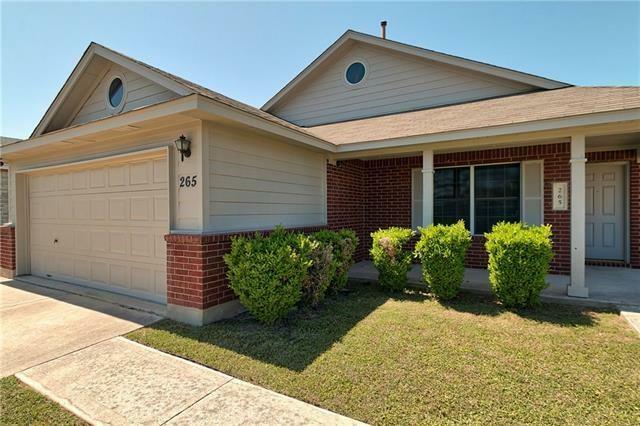 Another great home for lease in Kyle, Texas.